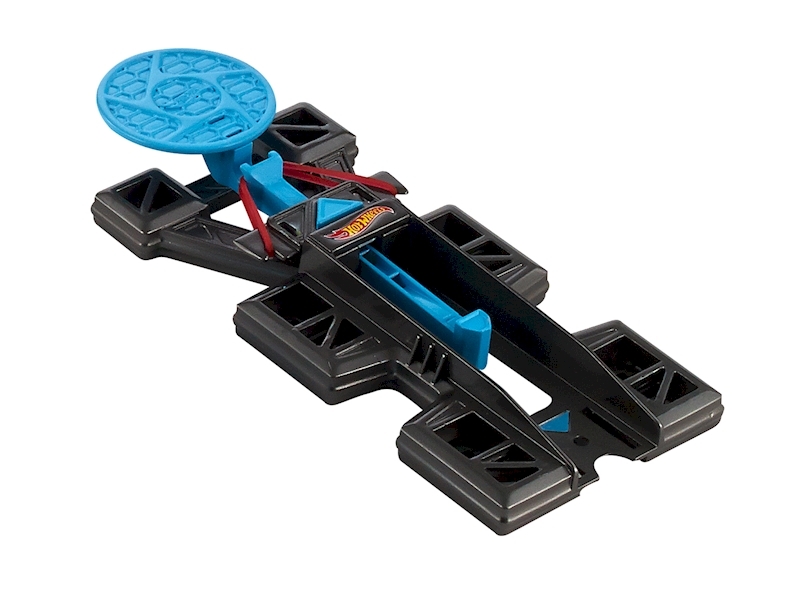 Hot Wheels Track Builder Accessory Launch it! 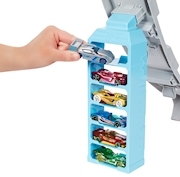 Build out your Hot Wheels® world with additional accessories that provide the “nuts and bolts” to expand the world of play! 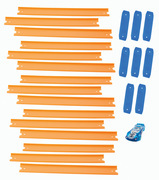 Each item delivers multiple ways to experiment with Track Builder by building around the house using everyday items.